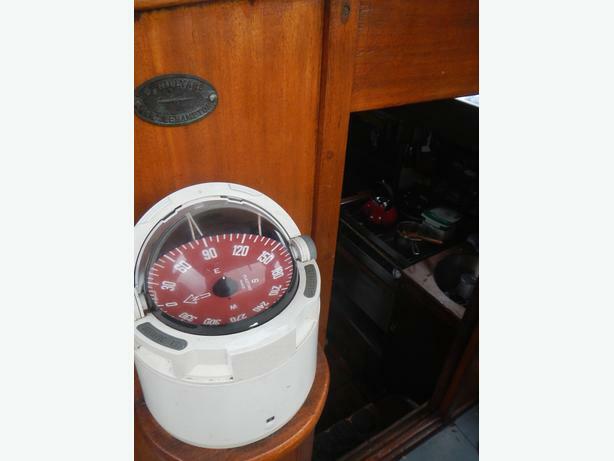 *	Classic British centre-cockpit sloop - mahogany on oak ribs. 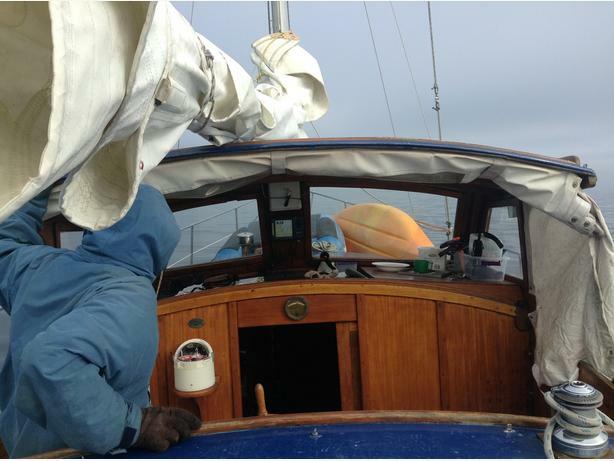 Issues: Headsail is torn (should be replaced), and some deck work will need to be done to address soft patches. 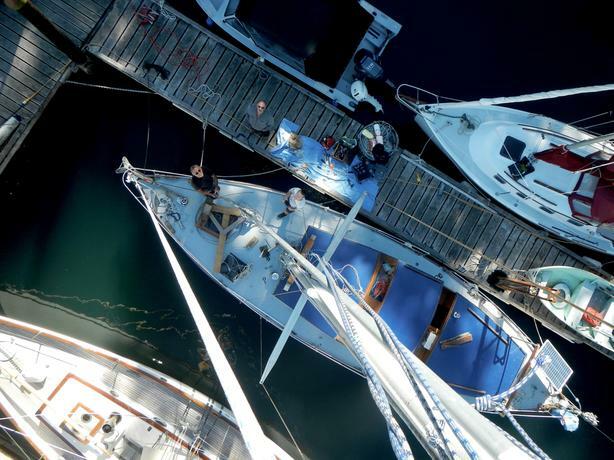 The deck is fibreglass on plywood. 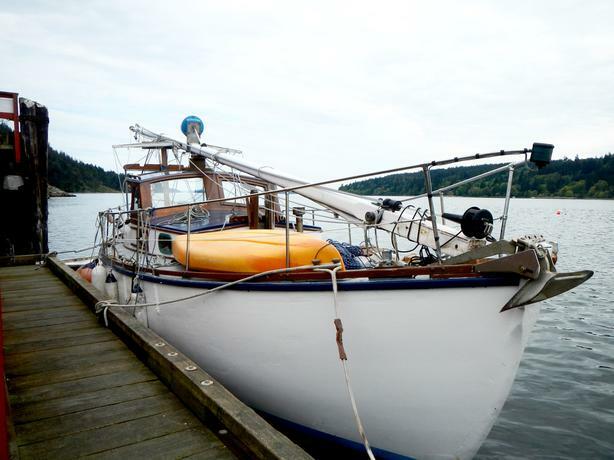 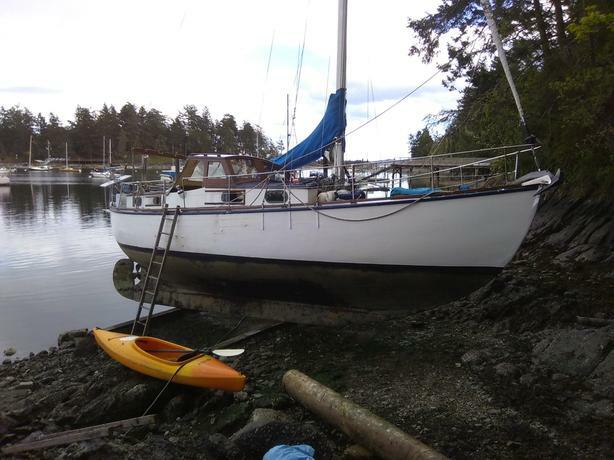 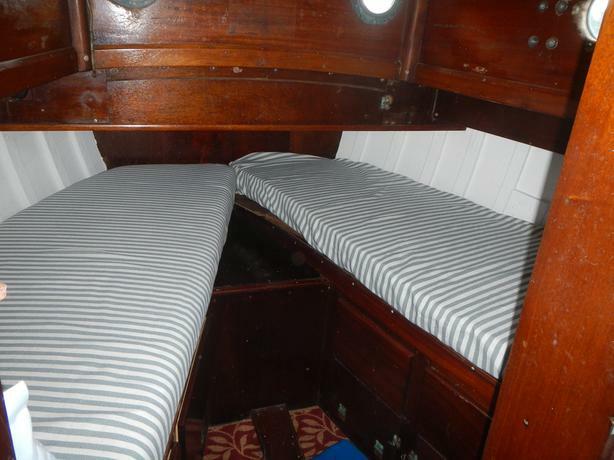 This is a strong, comfortable boat that I have lived aboard and sailed throughout the Gulf Islands and Broughtons. 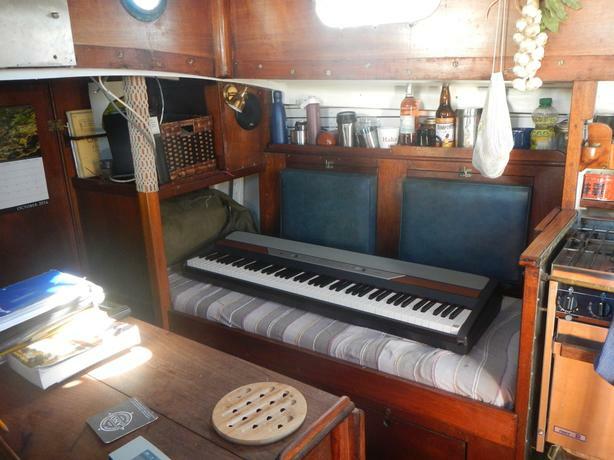 The hull is sound and the engine is a dream. 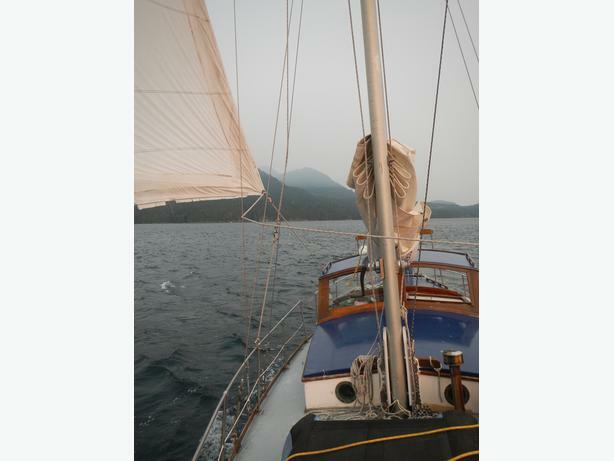 Located in Heriot Bay, Quadra Island.